A film, theatre, television actress and vocalist, Lydia made her debut at age 7 in the Sanford Health “Same Day” commercial series. 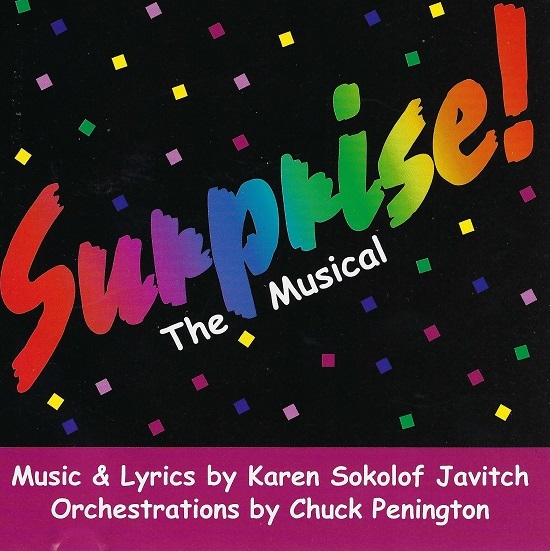 Subsequently, she originated the role of Raylene in the short film “Recollection” (directed by Madeline Lynch), appeared at age 8 in Benson Theatre’s world premiere stage adaptation of “The Shining” She was also in The Durham Museum’s promotional film, “It’s a Wonderful Life,” and in 2016, recorded her first children’s single, Karen SokolofJavitch’s, “I’m Not the Little Kid I Used to Be,” following voiceover work on area radio spots. In July 2016, Lydia became Omaha’s first child to star in a local two-person theatre production, Bob Donlan’s “Robot Parts.” Her September, 2016 turn as the WWE’s little Mary Lou Slater, fictional daughter of wrestler Heath Slater, was shot live and has more than 2.2 million views on you tube. Lydia made her mainstage opera debut, appearing in the Ragazzi Chorus for Opera Omaha’s “La Bohème,” in November, 2016. She hosts her own television talk show, Storytime with Lydia on KPAO, and is in production for its 5th season. 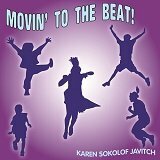 Ms. Javitch’s passion is writing songs for albums and creating musicals with them. 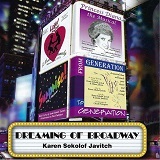 Karen hasfour musicals and more than 18 albums to her name. 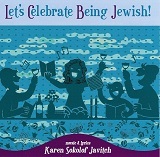 She is an award-winning songwriter and her songs have been in 3 movies and on national TV. Her arranger is Mannheim Steamroller’s Chuck Penington. She records in Omaha with Grammy-nominated engineer Tom Ware. Through her music, she has donated over $350,000 to charitable organizations.